Highlight the brand’s seasonal product assortment via media outreach with fashion editors, bloggers & influencers, gift product to brand relevant celebrities & build social media campaign strategies that encourage audience to engage in a directed, curated manner. 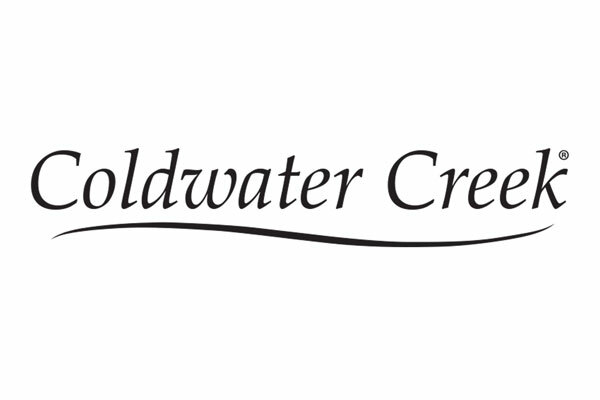 Coldwater Creek has once again established its brand as a quality, target market appropriate choice for its legions of consumers with seasonal increases in comp figures. Social media conversation was turned around within a month from nearly 100% negative to one of meaningful discourse where less than favorable commentary was often times refuted by happy consumers who spoke up on behalf of the merits of the brand they once again embraced. 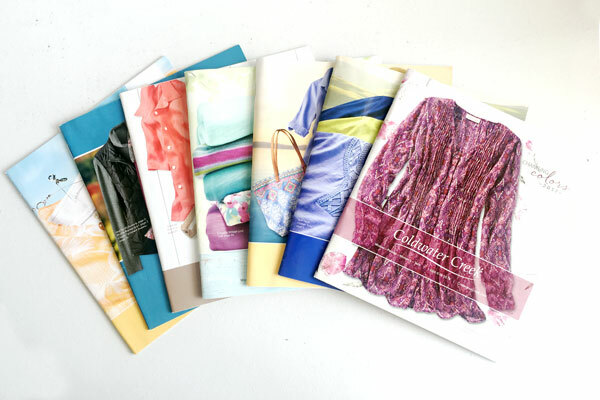 Good Housekeeping, Woman’s Day, PeopleStyle, O, The Oprah Magazine, Woman’s World, First For Women, OK Magazine, Redbook, US Weekly, Southern Living & countless others have featured editorial selections of the brand. 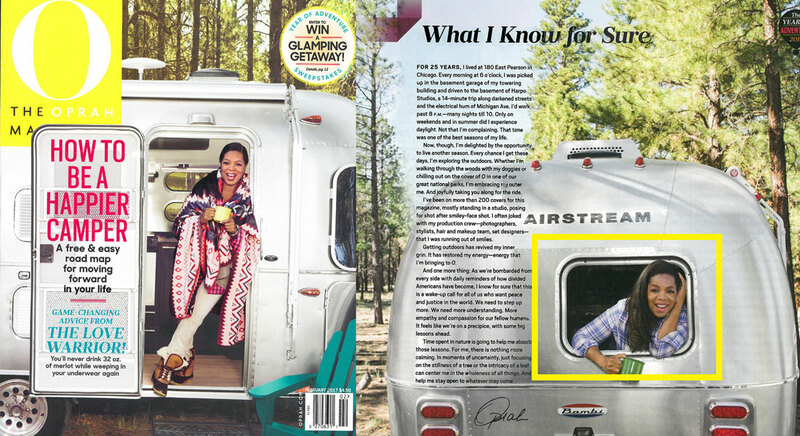 Celebrities who have been pictured wearing the brand include Oprah Winfrey, Kate Walsh, & Molly Sims.